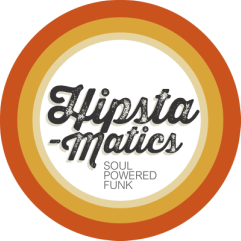 Bookings - Book The Hipstamatics Here! Whats the date you have in mind? What time during the day/night is the gig? How long will we play for? We range from 1 song to three 45 min sets.